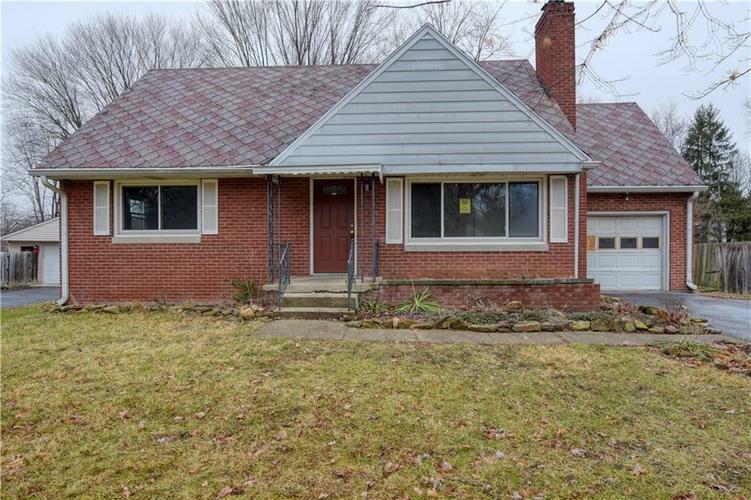 Great opportunity on this brick home in an established Perry Township neighborhood. Located on a large mature lot w/fenced backyard and mini barn. The home features 3 bedrooms, 1 bath, hardwood floors, great room w/fireplace, kitchen w/breakfast room, full unfinished basement w/laundry hookup and 1 car attached garage. Won't last long at this price!